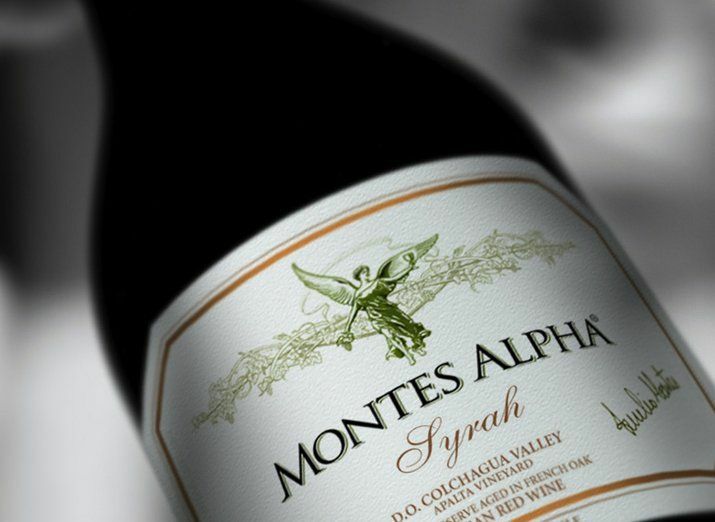 In this episode, Rob and Scott invite Montes back on the show in the form of their Alpha Syrah. Further, artisanal or illuminati, who makes better wine? After cashing their undisclosed payment from the illuminati, the show will weight in. Does Scott read these show descriptions and ask for his cut? We shall see…on The Wine Vault.